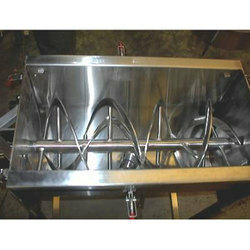 We are offering Ribbon Blender. - 3 ph indicator lamps, MCB for main on/ off switch, PID Timer. - Cone Granulator extruder is widely used for making pellets of different sizes starting from minimum 400 microns to maximum 2000 microns. 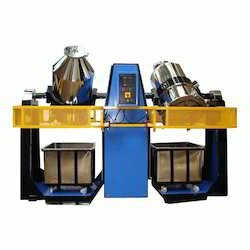 - Cone Extruder gives mild compaction and is ideal for most of the Pharmaceutical formulation related to pelletization. Approx. Working Capacity : 50 kg.